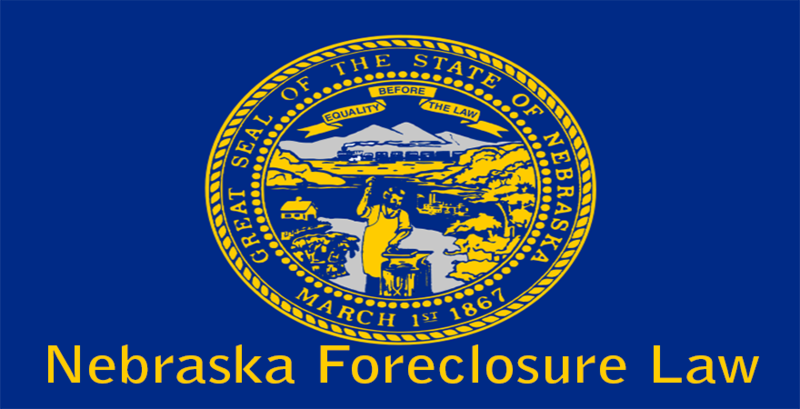 Getting a foreclosure notice happens to be one of the worst events that could happen to you, as it has the power and potential to destroy the excellent relationship that families share. 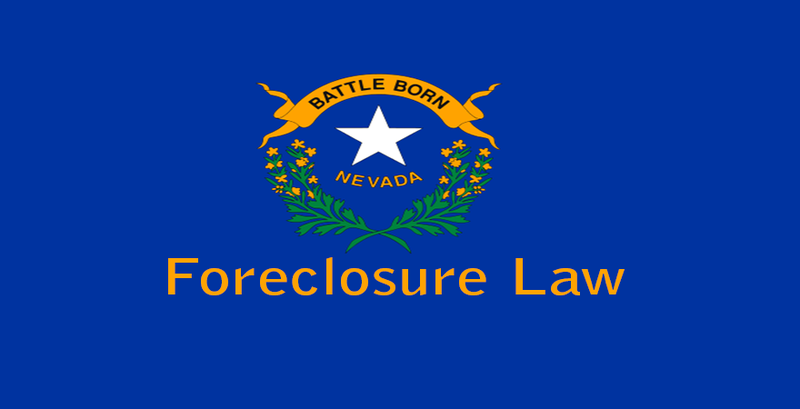 Foreclosure refers to the legal means by which your lender can take possession of your home which could more or less throw you and your family out on the streets. If you are to come across individuals who have been through this horrible event, you would find that a good number of them view the event as one that ruined their lives. Being denied for promotion or being demoted. This plan involves an arrangement you can make that helps you with your late payments. In order to keep with this plan, you need to have an income that can be able to cover your current payments and your makeup payments. It allows you to remain on top of your payments and also catch up with your those you can’t afford at the moment. 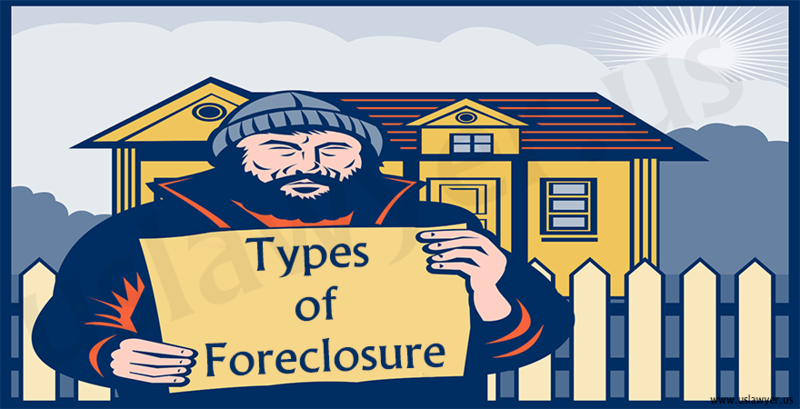 This refers to an arrangement with your lender where he or she suspends your mortgage debts or reduces it for a period of time. This gives you a break from your payments. During this break, you are expected to raise money which will be enough to pay off the entire cost of your debt. This arrangement is beneficial to laid-off workers or individuals that were in the military before they became physically unable to cover their debts. 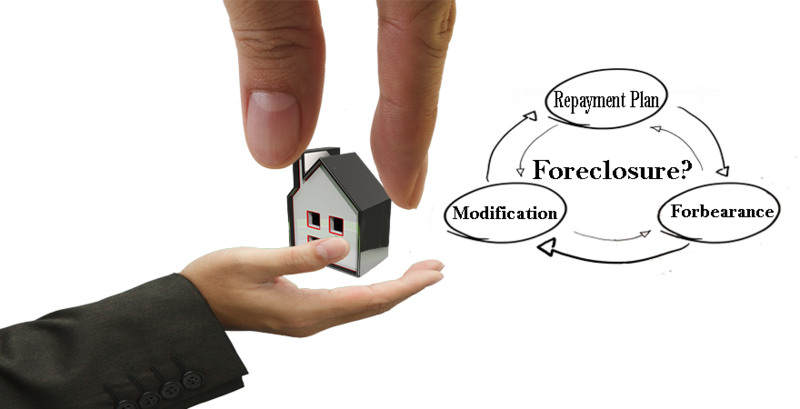 Modification may be the best strategy you can use, as it entails a reduction of your payment so as to allow you to pay your mortgage debts monthly and on a long term basis. It works best if you are unable to meet up with your present plan. Whenever you perceive an issue coming up, address it head on because if you do not and instead decide to ignore it, you will find that it becomes harder to reinstate the loan. This increases the chance of you losing your house. After facing it head on, you can then reach out to your lender who is probably not interested in the house itself. A good number of them have options that could help you during this time. 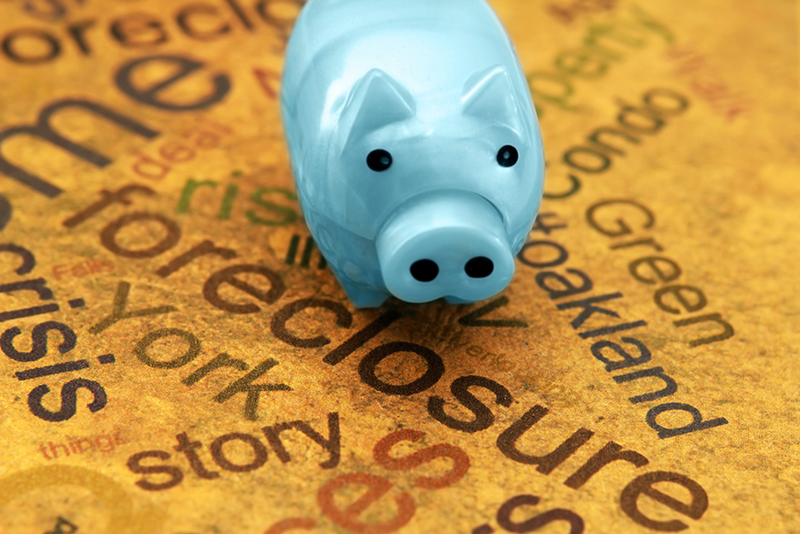 Understand the options you have to prevent foreclosure and prioritize your spending. Make sure you put enough priority on your housing and mortgage payment. You can review your finances and cut on some spending if you cannot make the mortgage payment. You could delay payments to your credit cards or other debts until after your mortgage. You can also use your assets. 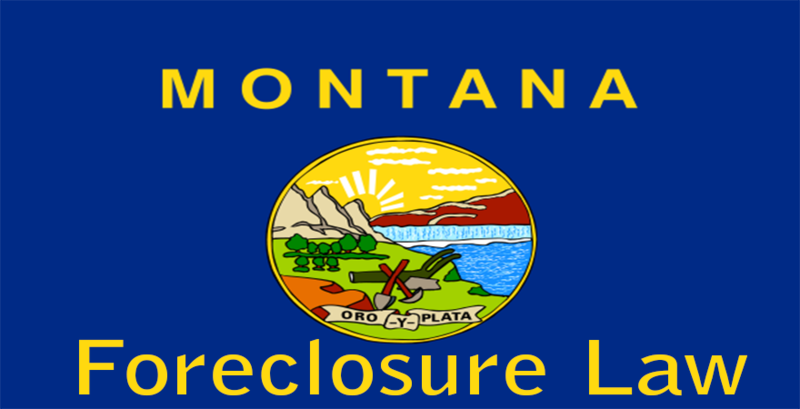 Sell them if you can in order to acquire the cash you can use to reinstate your loan. 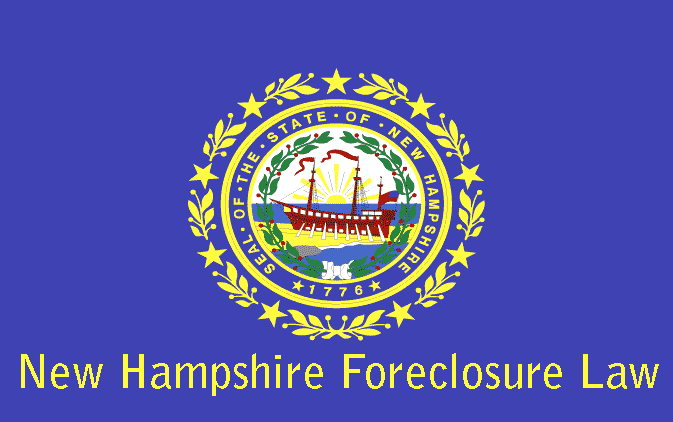 You could also consider a short sale or sign a deed-in-lieu of foreclosure. 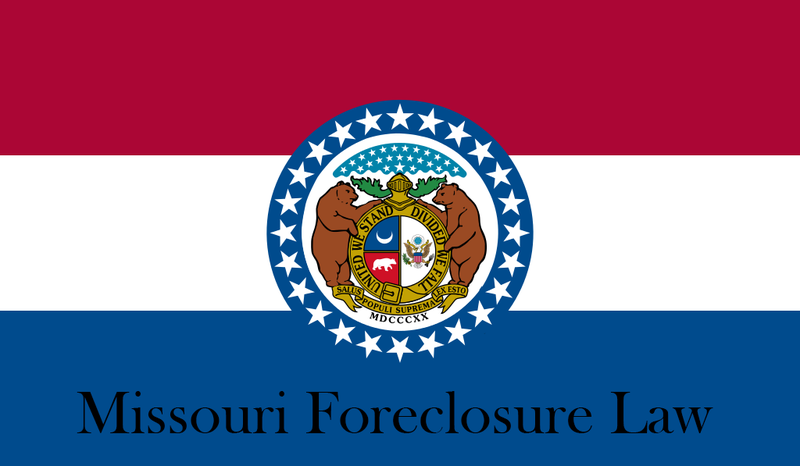 Be careful as to paying fees to companies that help to prevent foreclosure. You could use the money to pay the mortgage instead.